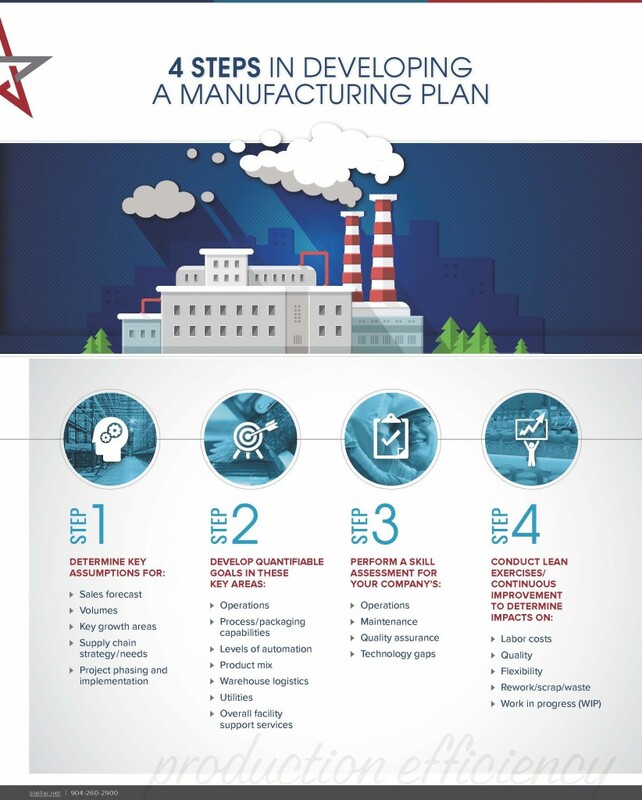 It defines what your manufacturing strategy will look like in the future, whether it’s multiple facilities, renovations or even consolidating operations or products. The goal is to ensure the appropriate technology is in place and to optimize current production practices to meet your sales goals. Developing the manufacturing plan helps identify where constraints exist and highlights areas to improve production efficiency. 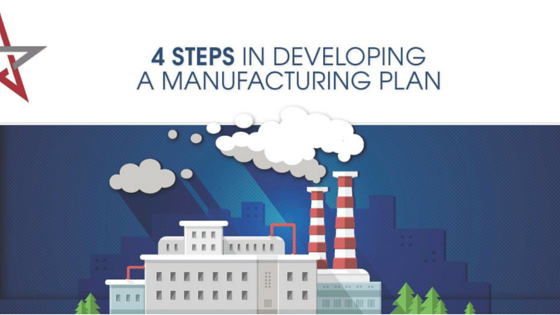 Check out the below infographic for the four steps involved in developing a manufacturing plan. To learn more about strategic planning, download our e-book The Strategic Planning Guide for Food Processors.